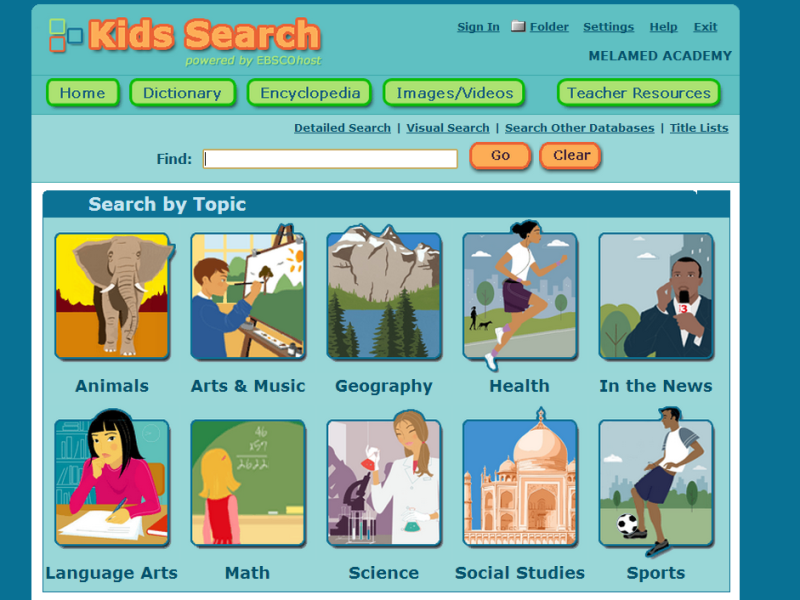 Melamed Academy School Library contains online dictionaries, encyclopedias, reference texts, and periodicals for students’ and teachers’ complete research needs. 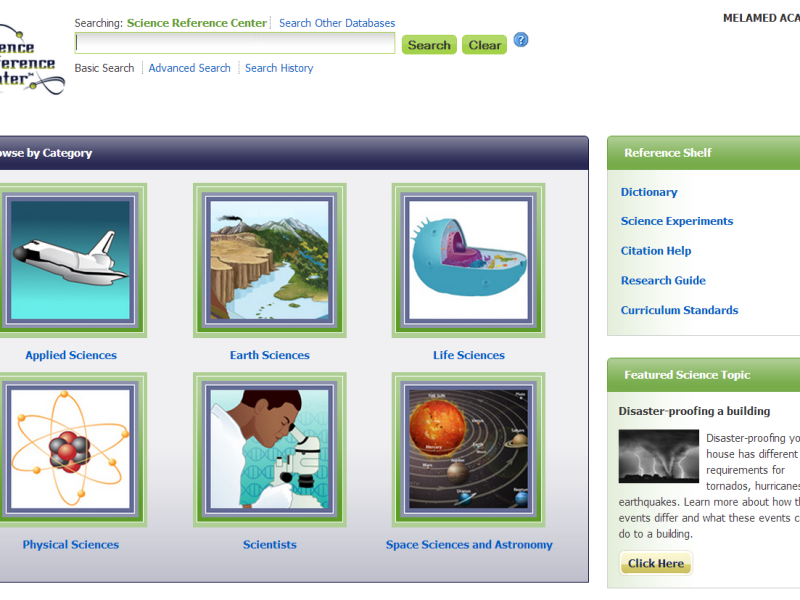 Completing the library are thousands of photos, maps, charts, web learning tools, and educational videos that bring learning alive. 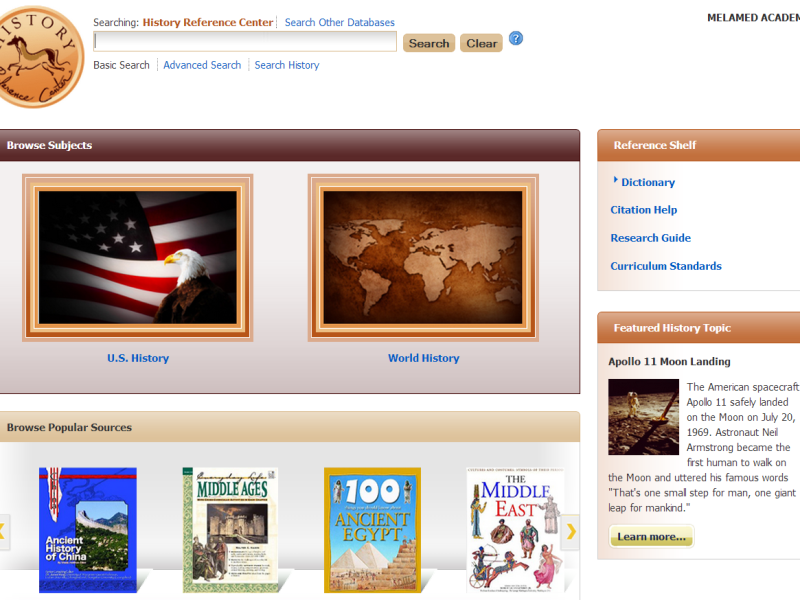 Millions of reference books, texts, images, maps, and periodicals are available to Melamed Academy's students in our online library. 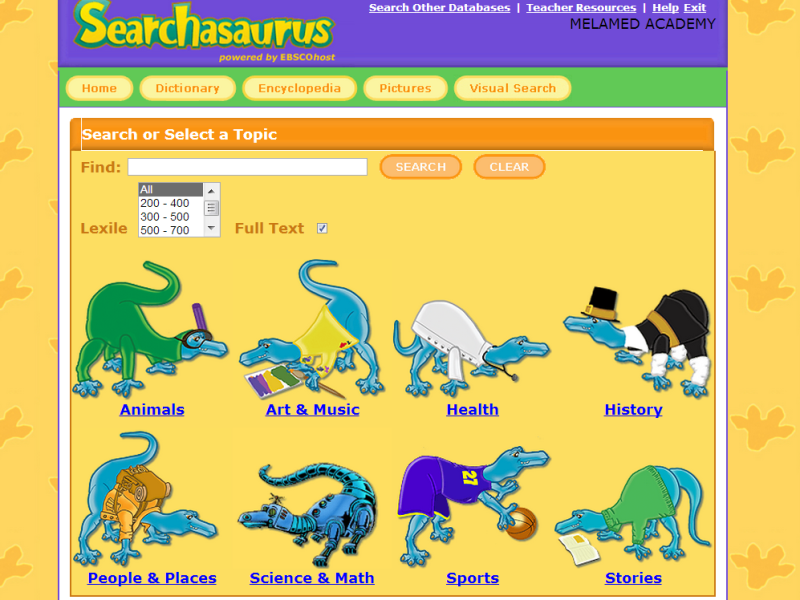 Students are not left to navigate their mammoth research alone. Our personalized librarian services guide students to appropriate material, with expert guidance. 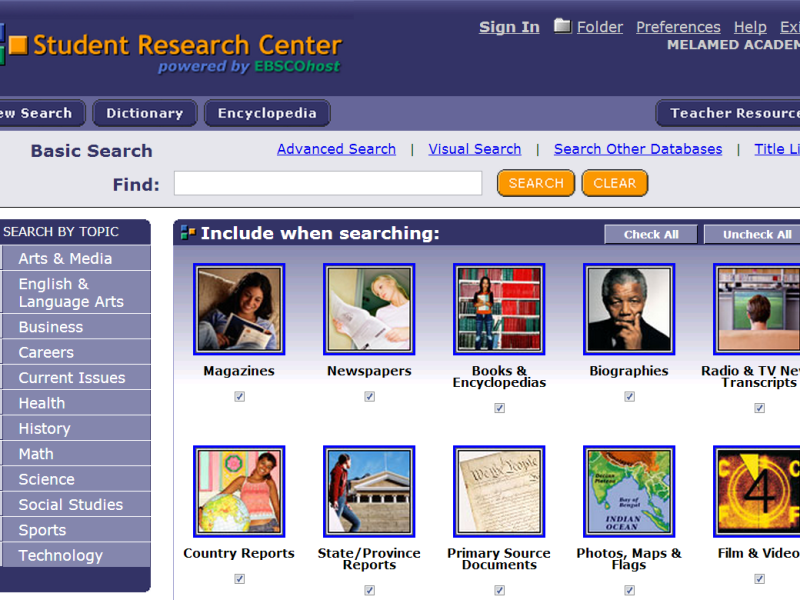 Setup a private research session with the librarian to discuss your school project. Understand the requirements and plan the outline. In a shared-screen session, the librarian navigates databases with the student's participation. Together, they select an array of resources. 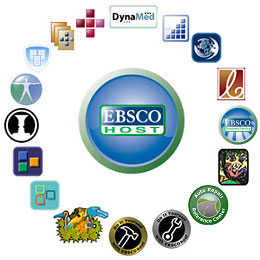 All the student's research material is stored in his private library folder, for easy access and a smooth research and writing work flow.